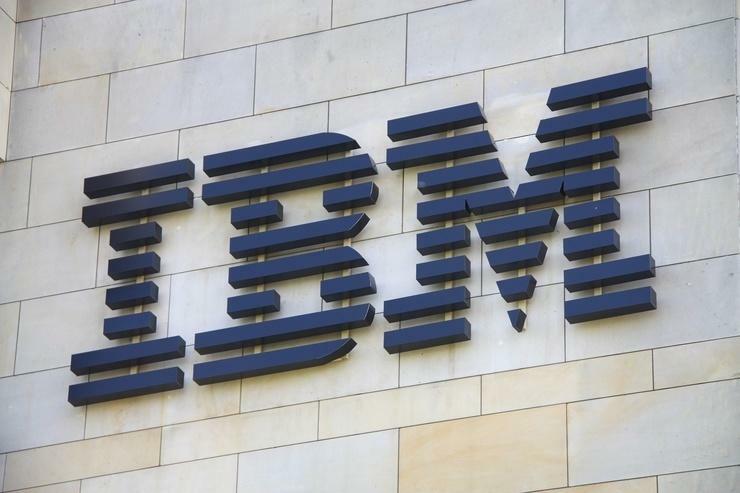 IBM Australia has been awarded a $13.7 million deal from the Department of Human Services for the provision of mainframe storage infrastructure. “The contract is for refreshed IBM Mainframe Disk Storage Arrays to replace the ageing IBM Mainframe Disk Storage Arrays that were approaching end of support,” a spokesperson for the Department of Human Services told ARN. “The scope includes supply of hardware and operating systems, installation and secure disposal services,” the spokesperson said. The contract, which is not part of a broader IT project, runs from 7 April to 30 September and was procured via a limited tender process, meaning IBM did not have to compete with other potential suppliers for the contract. The deal comes as IBM vies for other work under the auspices of the Department of Human Services – specifically, the lucrative welfare payments IT system overhaul, which is slated to cost in excess of $1 billion. Late last year, IBM and Hewlett Packard Enterprise (HPE) joined the government’s panel of IT service providers set to contribute to Australia’s Welfare Payment Infrastructure Transformation Programme (WPIT). The country’s welfare payment IT system is charged with issuing Centrelink payments to millions of Australians across the nation. “Through the Systems Integrator tender process, we have also invited IBM and Hewlett Packard Enterprise into negotiations to join Capgemini and Accenture on a panel of Systems Integrators,” the Department said in a statement at the time. “This panel will be available to call on to deliver systems integration work over the life of the program,” it said. The Government plans to spend $313.5 million over four years from 2016-17, including $55.3 million in capital funding in 2016-17 and 2017-18, to progress Tranche Two of the WPIT program. IBM’s latest big Government contract also comes as the company battles it out with Nextgen Networks and Vocus Communications in a conflict over the companies’ respective roles in the troubled 2016 eCensus portal project, of which IBM was the lead technology partner. In a legal action filed with the NSW Supreme Court late last year, IBM Australia alleges that Nextgen Networks and Vocus Communications were negligent and in breach of contract in relation to their work associated with the 2016 eCensus portal – which came under the auspices of the Australian Bureau of Statistics (ABS). The court documents also reveal that IBM wants Nextgen Networks to pay for the settlement it reached with Australian Government over the Census troubles, alleging that Nextgen Networks is liable for the claim brought against IBM by the ABS. While the value of the settlement has not been disclosed, it is understood to be worth millions.